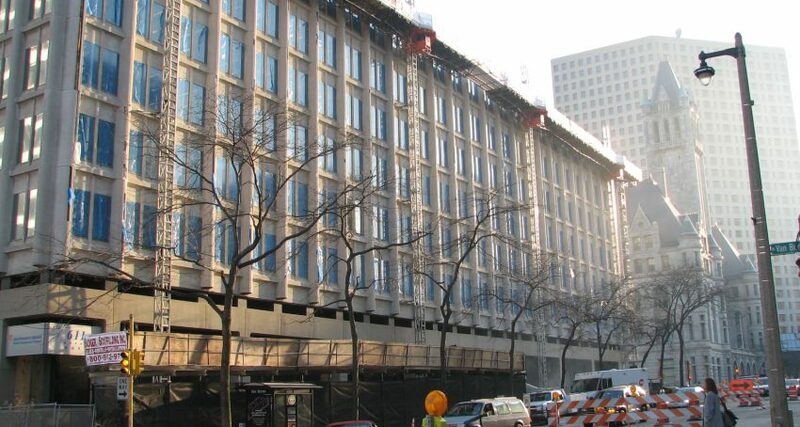 Architect Harry Weese constructed the Northwestern Mutual low-rise building at 611 E. Wisconsin Ave. in 1964. 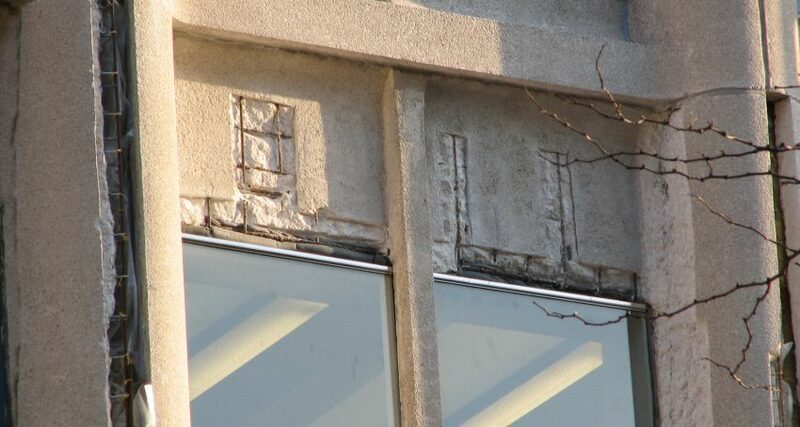 The rebar and concrete construction that presented Weese with so many possibilities as an architect faced challenges in the midwestern climate. 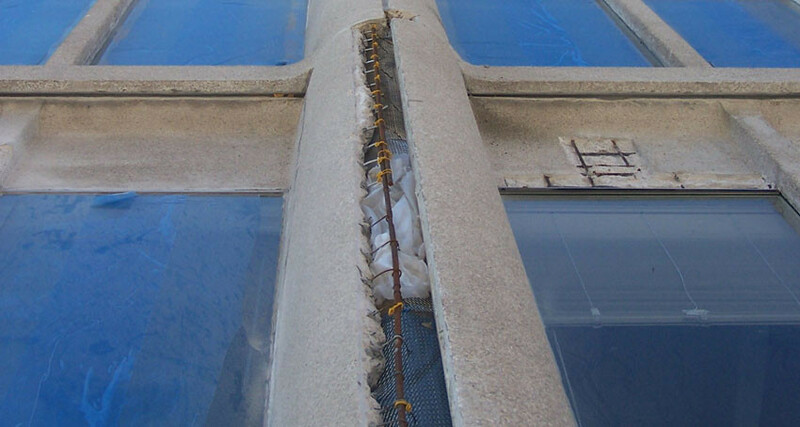 Moisture had corroded the rebar, and this expansive deterioration had pushed out the concrete, creating even more opportunity for future moisture damage. 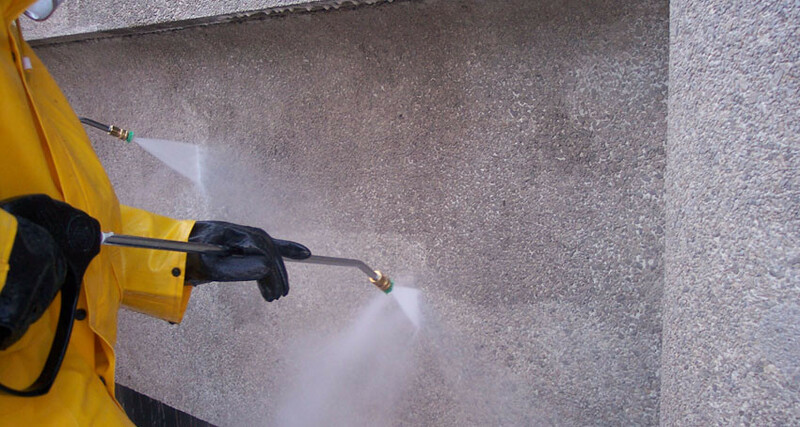 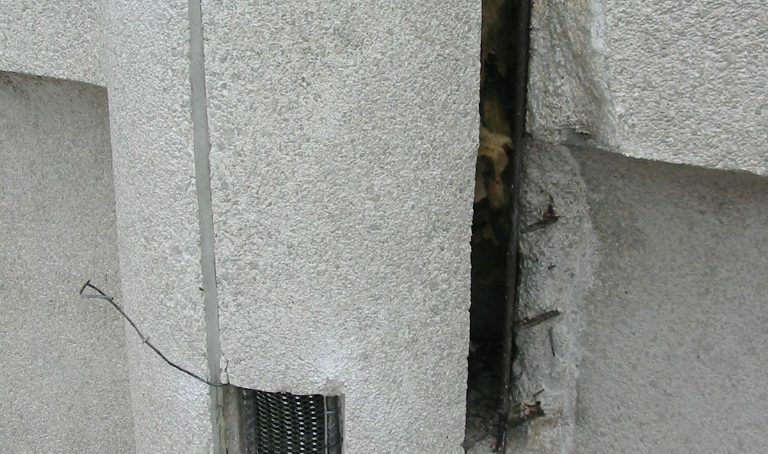 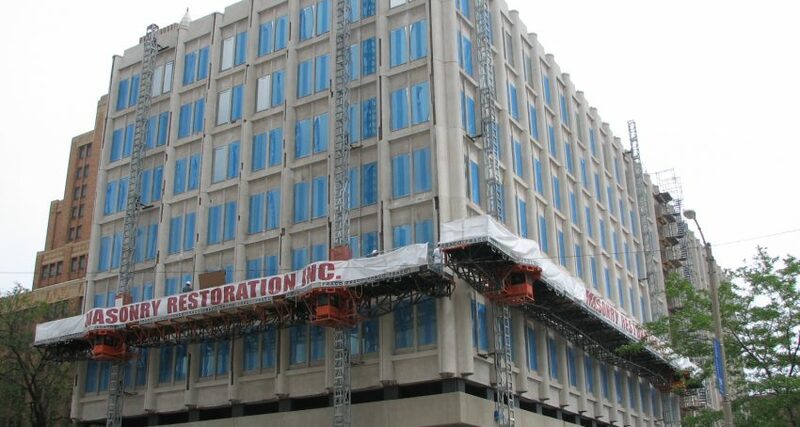 Masonry Restoration, Inc. was tasked with cleaning the entire façade, Complete Sealant Remediation and repairing over 1800 holes in the concrete structure. 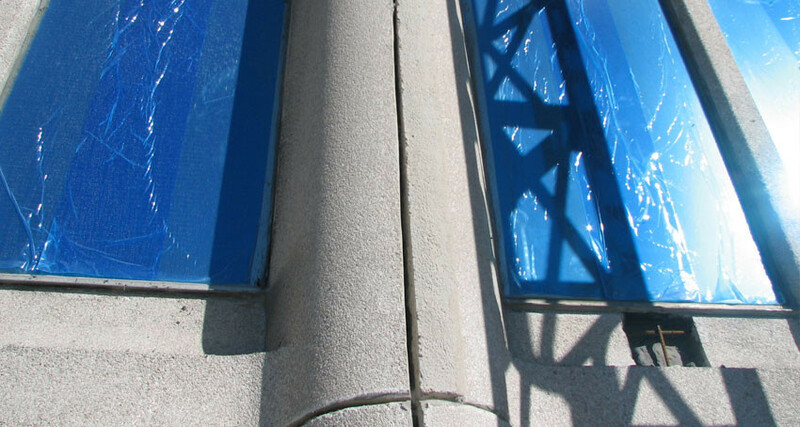 Special care was taken to match the aggregate concrete as closely as possible. 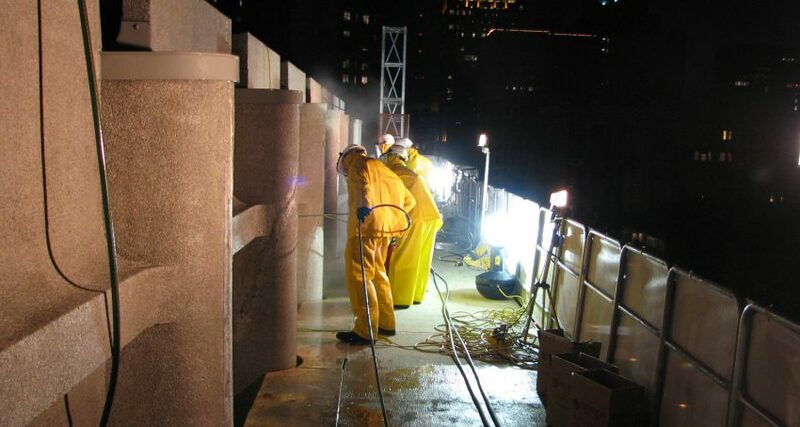 Two crews worked 20 hours daily to minimize the potential impact on Northwestern Mutual’s office. 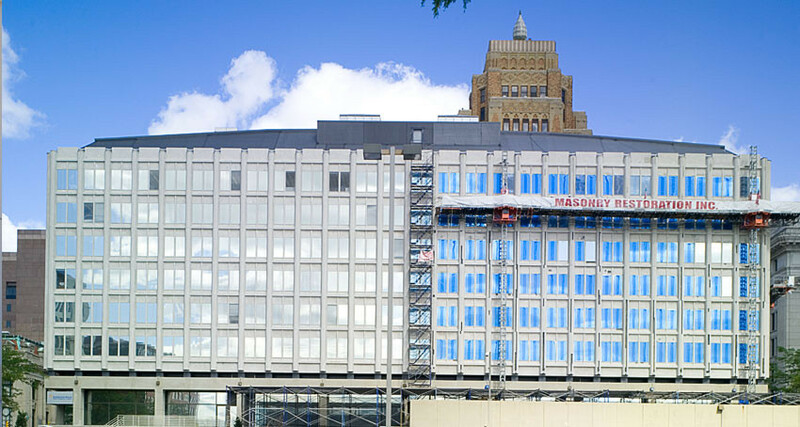 While taking just under a year to complete, work came in under budget and 2 months ahead of schedule.